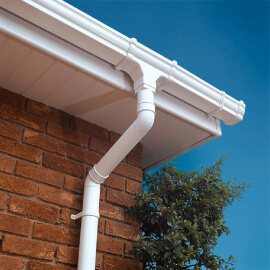 Contact our roofing contractors for all services using one of the methods below. Our family run business can help you with any size of request and we'll have our roofers around to you at a time that fits your schedule. Are you looking for roofing installations or repairs? If so, you've come to the right place. 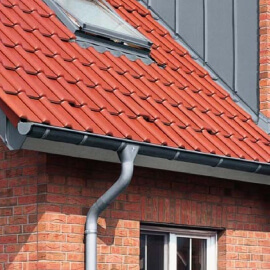 At Dunelm Roofing we've been providing everything from roofing, slating & tiling, to leadwork, chimney repairs & rebuilds for over 25 years around Boldon Colliery and surrounding areas. Rest assured that you can depend on us. 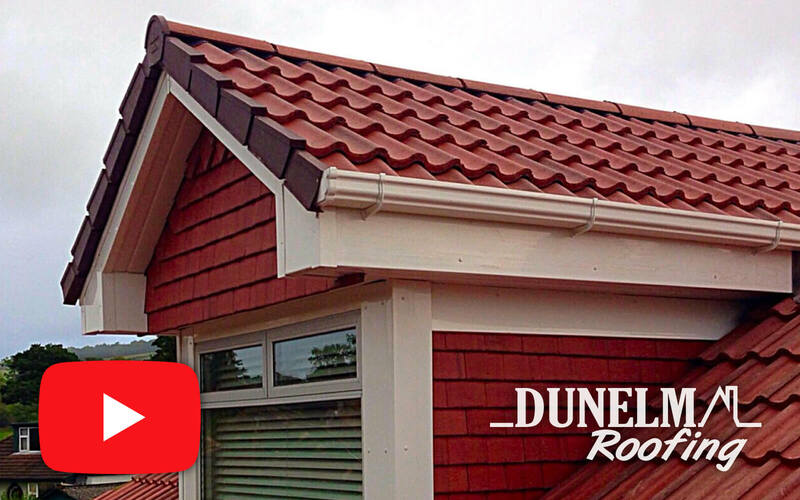 Whatever type of roofing you need, our family run roofing service can help you. From minor repairs to major installations, no job is too big or too small for us. For your convenience, we keep our prices competitive and we’ll work alongside you every step of the way to ensure you’re happy with the outcome of any new additions.